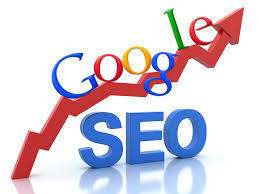 Affordable SEO Web Design packages can be far from affordable in the Dallas / Fort Worth market place. 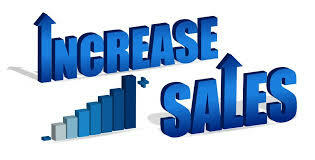 Many Texas SEO companies customize packages based on the needs of the advertiser. Putting together an affordable seo package can be a difficult task because the primary function of the program is to yield results. In a competitive market using keywords like "affordable seo packages in Dallas" will take a number of seo processes to yield results. There are various techniques applicable when it comes to search engine optimization, for example: using the right keywords in the on page content, using the correct technical coding ( meta data etc. ), growing the number of external site linking back to yours ( back-linking), content marketing, social media marketing (to gain social proof), video marketing, press release and more. When looking for an affordable seo package most companies will only apply 1 seo technique or source. This is an industry where you "Get What You Pay For". Because all seo companies charges according to the labor output needed for each project, you must always ask the question...What am I getting?. This affordable seo package with website is available to local businesses in Dallas, Lancaster, DeSoto, Duncanville, Cedar Hill, Grand Prairie, Arlington, Mansfield, Fort Worth, Irving, Flower Mound, Farmers Branch, Plano, Richardson, Prosper, Allen, McKinney, Ennis, Waxahachie, Red Oak, Midlothian, Palmer, Ferris, Wilmer, Hutchins, Maypearl, Forreston, Balch Springs, Mesquite, Sunnyvale, Seagoville, Combine, Forney, Garland, University Park, Carrollton, Murphy, Wylie and surrounding Texas communities. We have also taken on clients from out of state and enjoy working over the phone. A plan for the local coffee shop.